Joël is an experienced Personal, kickboxing and boot camp trainer. His training is a combination of strength training, endurance training, balance training with parts from kickboxing. Fun, personal and professional attention are central. It is his motivation to help you achieve your goals. Ramon is specialized in Medical Fitness. He combines physical training (Medical Fitness) with mental coaching. His training helps you physically and mentally in dealing with your injury or chronic physical condition. He wants to build a bridge between physiotherapy and fitness. 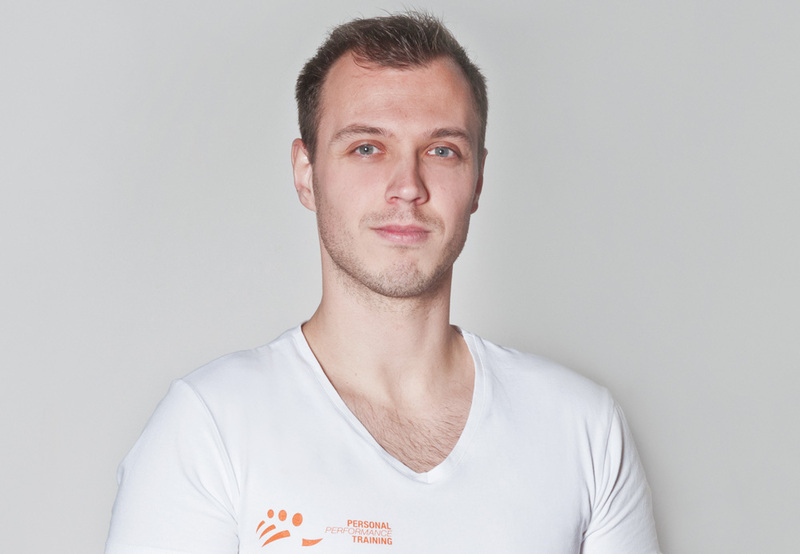 Marciano van den Hooven graduated as a physiotherapist three years ago at Hogeschool Leiden. In four years he has learned all about the moving functions of the body. 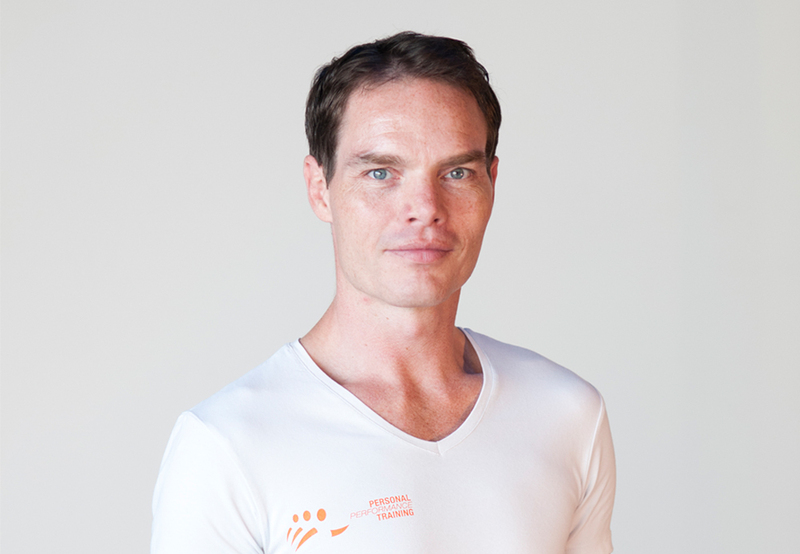 Mattijn Venhuizen is Personal Trainer, running coach and gives various group lessons. 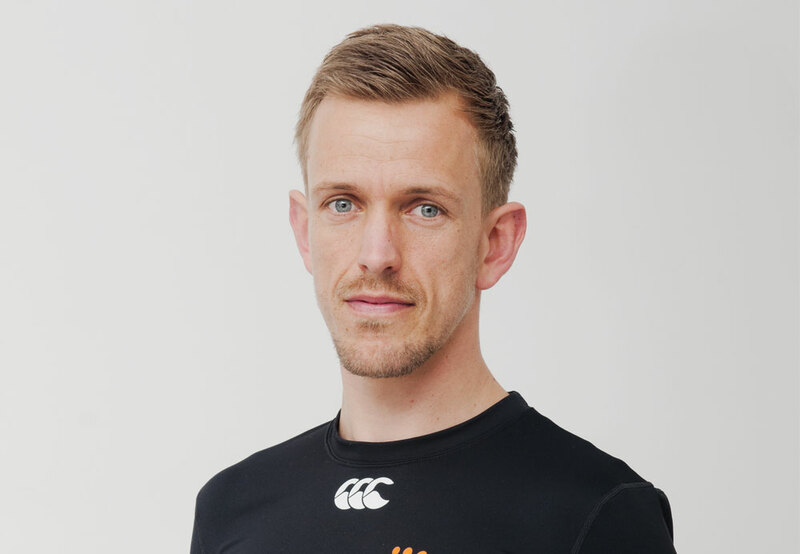 With the diploma fitness A & B, Personal Trainer, running and fitness trainer and mental coaching, he will work with you in a results-oriented way. In addition, he helps people to learn about nutrition and training. Mattijn works in the Personal Training studio in The Hague. 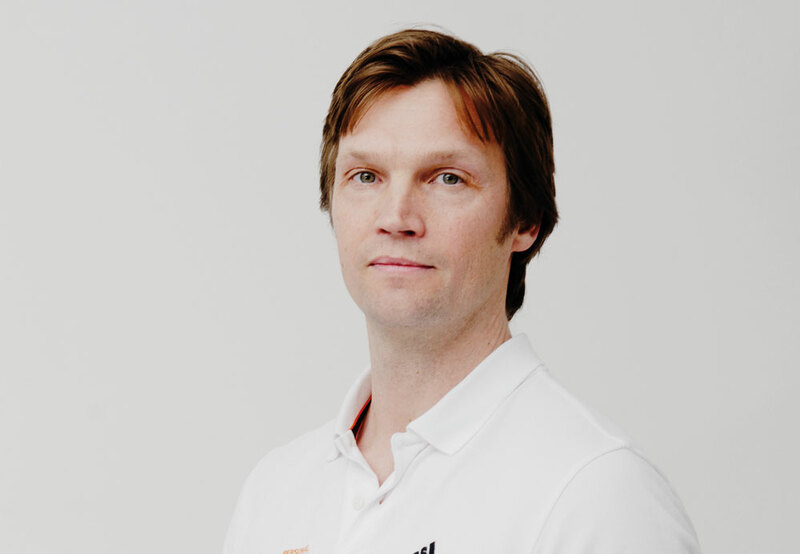 Robin van Deursen has been working as a personal trainer for over ten years and gained a lot of experience in different gyms. 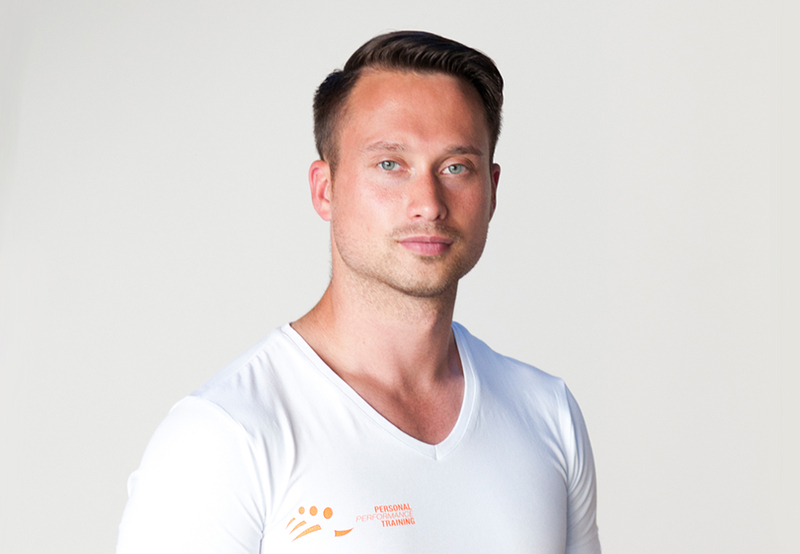 His passion for fitness makes him a trainer who helps clients achieve goals in a motivating and effective way. ‘When you feel good, and when you have more energy, you simply handle things differently’. Jeffrey Boers is a sports fan, bootcamp and kickboxing trainer. Thai / kickboxing has been his passion for over 15 years. Jeffrey’s training sessions are challenging and consist of a combination of strength and fitness training and all technical aspects of Thai / kickboxing. 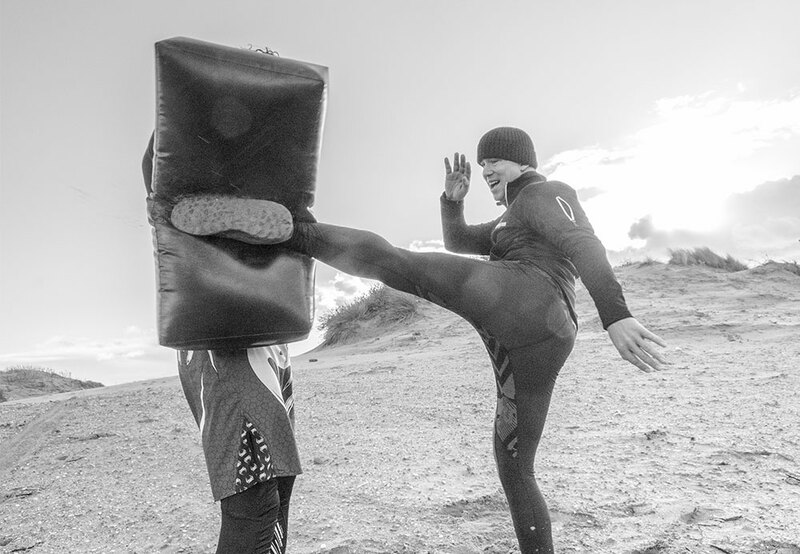 Whether you are an adolescent teenager who needs an outlet, a beginner who wants to get to know the sport in a fun way or an experienced martial artist who wants to sharpen his or her technique, Jeffrey wants to support you. 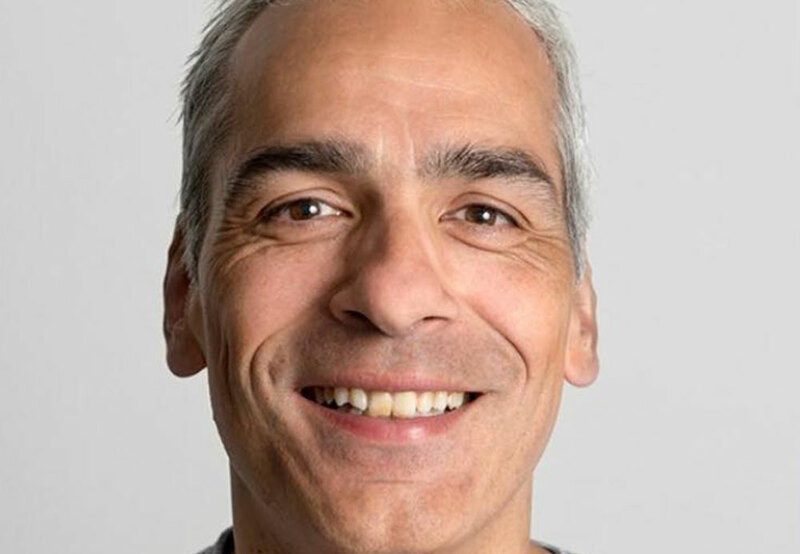 Ramón Tromp has been a fitness fanatic for 30 years and has 10 years of professional experience in passionately sharing his extensive knowledge of fitness. He has giventailor-made personal fitness training courses at various sports and health organizations. Ramón finds it a wonderful challenge to make people enthusiastic about fitness. At the same time he guides them to the best physical and mental version of themselves and helps them to maintain their desired level.